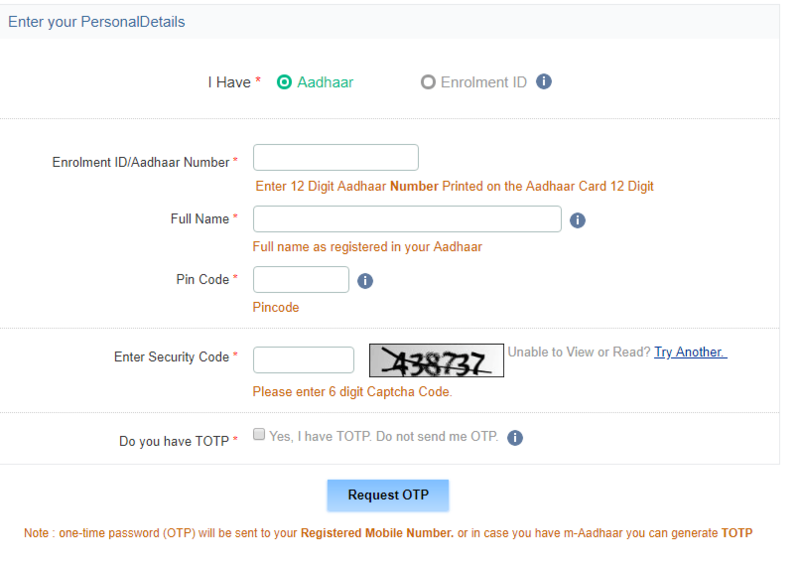 Aadhar Card – What is it? Aadhar Card is an identity card issued by Unique Identification Authority of India (UIDAI) on behalf of the Government of India. aadhaar is a 12 digit unique identification number assigned to an individual. aadhaar number is linked to the applicant’s biometric and demographic data. All legal residents of India, including NRIs and foreign nationals living in India, can apply for aadhaar Card. UIDAI collects the biometric and demographic data of the applicant and stores them in a centralized database. This applicant record is assigned a 12 digit unique identity number, called aadhaar number. 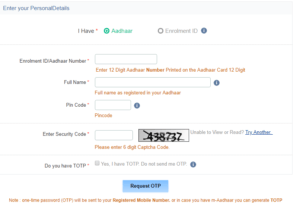 This 12 digits unique identity number is thus assigned to the applicant who had enrolled for the aadhar Card. This 12 digits unique ID number will be a valid ID number for that person for his/her entire life and will never be assigned to any other person. Similarly, an individual can get aadhar Card 12 digits unique ID number only once in his/her life. If an individual tries to apply for a second aadhaar Card, the system will recognize existing AADHAR Card entry and will reject his/her 2nd duplicate application.